PBS I was fortunate enough to be able to catch Kumu Hina. 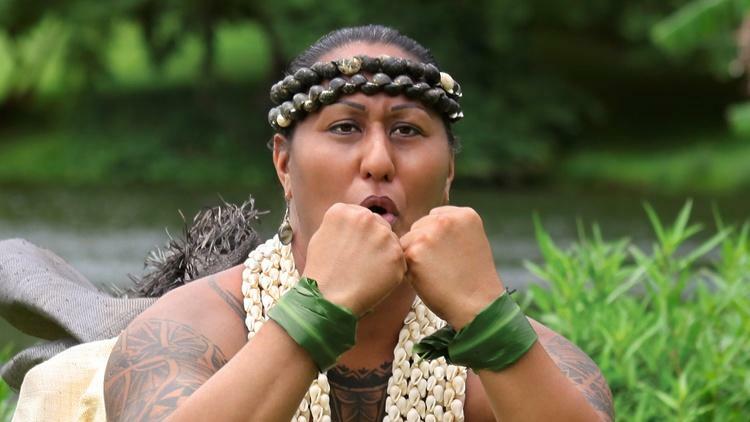 It tells the story of Hina Wong-Kalu, a transgender hula teacher. She brings to life Hawaii's traditional embrace of of manu - or those who embody both male and female spirit. It is yet another tie in with many ancient/tribal twin spirit traditions which have been so tragically forgotten. Often to the point of religious motivated violence. Also, to those of you who think too many transgender documentaries are tied to those with tons of passing privilege-this is not it.